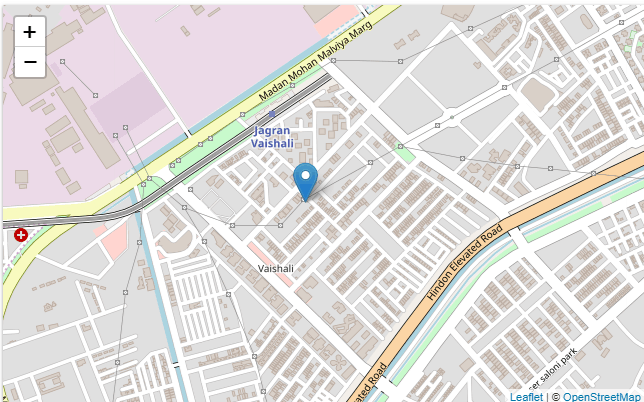 Share Trading Courses in Ghaziabad. 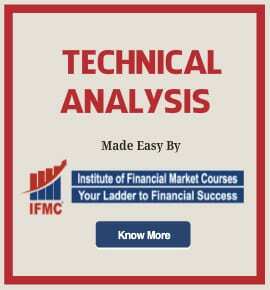 Learn to invest and trade in shares with IFMC Institute from financial market experts. Our foundation share trading courses are imperative to learn how to trade stocks and how to invest in share market. The core professional-level skills and strategies help to maximize profits and reduce risk. 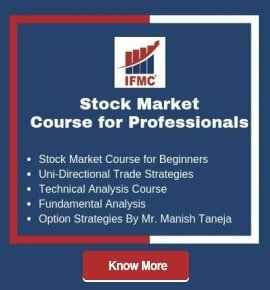 The stock market classes, where you’ll learn live trading under the guidance of an expert instructor who will teach you the ins-out of learning best trading strategies. Share market for beginners is easy, this course is offered both in classroom training and online classes. 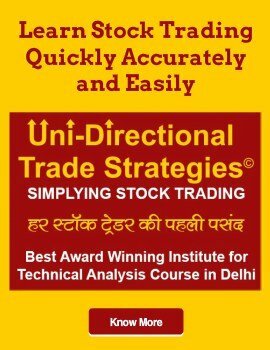 After completing this course you can move to advanced share trading courses Ghaziabad or other asset classes. For instance Options Strategy, Currency Market, Commodity Market, Capital Market, Equity Derivatives, Research Analyst, Financial Market. The advanced courses are designed for long-term results. Day Trading: Day trading is like operating any other business. It requires good commitment, determination, and effort. Many people make mistake by learning intraday trading in the wrong way. Here are tips to how to get started with day trading for beginners. 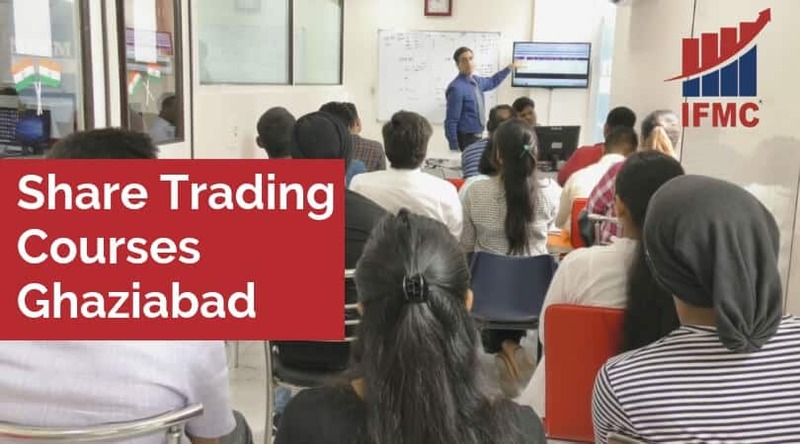 The day trading course for beginners Ghaziabad will teach you how to trade during intraday trading to make profits.